Canadian Centre for Mosquito Management | It's time to say NO to mosquitoes and YES to outdoor living. The Canadian Centre for Mosquito Management is a Company that is dedicated to the single purpose of mosquito control. 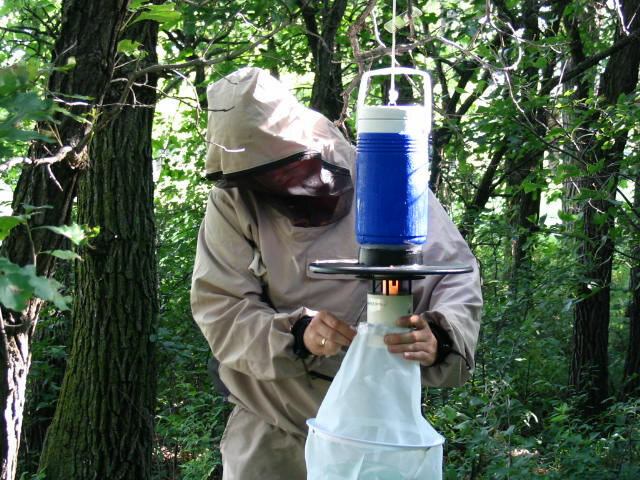 This unique focus has helped us to become one of the largest mosquito control providers in Canada. We provide services to some of Canada’s largest Cities, and to some of its smaller Towns and Villages. We provide mosquito control to golf courses and resorts that distinguish themselves from the rest. We work with homeowner and cottage associations, neighbourhood groups and individuals. We offer practical solutions to mosquito problems, whether your need is large or small. Our purpose is to help make communities more livable and to improve the quality of life. It’s time to say no to mosquitoes and yes to outdoor living. It’s time to take back the summer. Contact us for a no charge site assessment and see which Mosquito Control option works best for your needs.